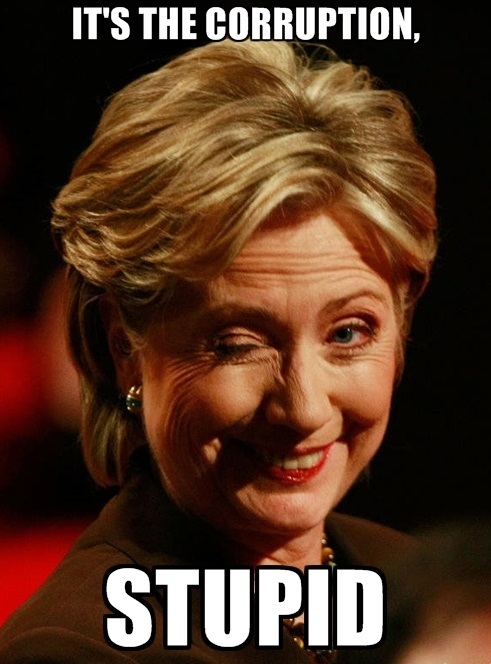 File this one under the category of K.I.S.S. Simple, Straightforward, and Effective. When Google gets it right, they are pretty awesome. Dang near unbeatable. This is one that they got right. 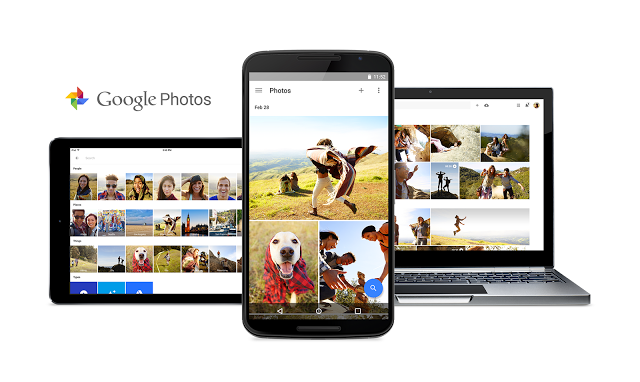 Google Photos launched today, and you need to check it out. Google Photos gives you a single, private place to keep a lifetime of memories, and access them from any device. They’re automatically backed up and synced, so you can have peace of mind that your photos are safe, available across all your devices. And when we say a lifetime of memories, we really mean it. With Google Photos, you can now backup and store unlimited, high-quality photos and videos, for free. We maintain the original resolution up to 16MP for photos, and 1080p high-definition for videos, and store compressed versions of the photos and videos in beautiful, print-quality resolution. Yeah, you read that right. It’s free. Each generation of Americans has experienced the effects of war and, based on my observations of the human condition, will continue to do so. When I think of this day each year, I am reminded of the men I’ve known who gave their all. I also then feel the weight of all the sorrow that those men’s deaths caused for so many in their families and friends. We must never forget the sacrifices of our fallen. Riley B. King was born on a cotton plantation in Berclair, Mississippi. He died last night at the age of 89. King began playing guitar at age 12 and started recording his music in 1949 with producer Sam Phillips who later founded Sun Records. B.B. and Lucille will be missed. Rest in Peace. 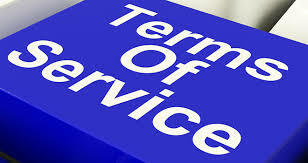 I never read the Terms of Service. I’ve scanned a few, but it always comes back to my not wanting to spend the time; Plus the fact that they read like a Fund Prospectus, written by a Philadelphia lawyer: dull, drab, and confusing. This is America, after all. We expect, demand, and in most instances receive the highest good faith from those that we deal with. In fact, when the occasional bad apples are discovered, we expect them to be flushed from the pool with the simple act of exposing their misdeeds. That’s the way we do business in the good old U.S. of A. It shouldn’t be any different on the internet, but it is. There are a lot more bad actors in this wild, wild west of commerce. And, by not reading those pesky terms of service, I open myself up to their shenanigans, forfeiting whatever little may be left of my privacy, among other things. But, this post isn’t about my lackadaisical approach to reading the fine print on commercial websites. It’s about an idea I’ve been playing with in my mind for a few weeks now, and has only recently come to head in two unrelated cyber places: Facebook, and GoFundMe. In the first case, a FB friend of mine, Thomas Lipscomb was banned from FB with no explanation. Questions to FB administration were unanswered, with a closing response of, “this decision is final,” no appeal, no explanation, nothing. No one is questioning that Facebook has the right to do what they did. It’s all in the Terms of Service, you see. Thomas, just like everyone else on FB must agree to those terms of service, or they will not be allowed to play. The second case came about after the arrests of six Baltimore police officers. Some well-meaning people started a campaign to raise money for defense costs at GoFundMe. After a number of complaints by the politically correct crowd, the admins at GFM took down the site. They shut down the fundraising campaign in less than one hour, citing their right to do so, yada yada yada, in accordance with the Terms of Service. And, just so you know, you MUST agree to abide by the Terms of Service, or you cannot enjoy the privileges of membership. This practice isn’t exclusive to FB and GFM. In fact, it is standard practice on the commercial internet. The idea that has been swimming around my mind goes like this: If commercial websites are allowed to pick and choose with whom they will interact, and if such practices are justified by the fine print in the Terms of Service, then why can’t brick and mortar firms be allowed to do the same thing? If, for example, a Christian baker were to have carefully crafted TOS posted on their physical premises (or on their websites), in which they state unequivocally that any potential customer must agree to abide with the TOS prior to making a service request, well, you see where I’m going here. They could simply point to the TOS any time they want to, with or without explanation, it would make no difference. No difference at all. As a disclaimer, I am not a lawyer, nor have I played one on TV. But, I did stay at a Holiday Inn recently. (BTW, I read the Terms of Service posted on the door of my room).